A stunning coffee table in any living room, the Prairie 47 x 30 Coffee Table from Tema Home offers an amazing choice in homes of all sizes. 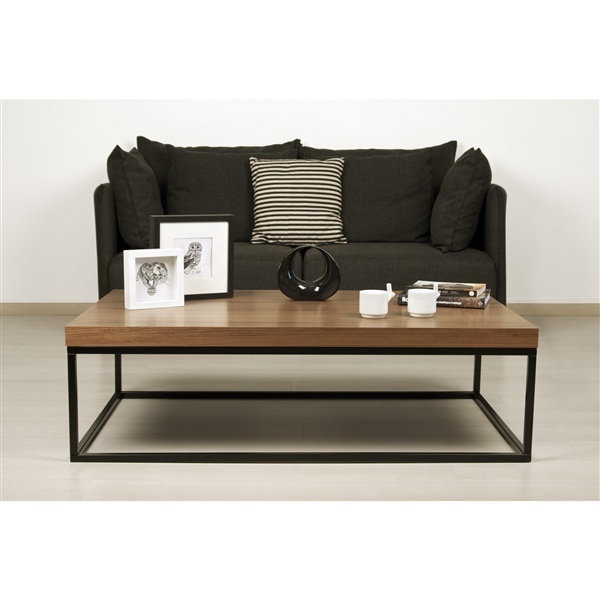 This coffee table features exceptional construction, ensuring the table is built to last. Plus, the coffee table boasts thick, sturdy legs that will deliver outstanding support day after day. Enhance your living room with a deluxe coffee table - the Prairie 47 x 30 Coffee Table.